The women appearing before our ears throughout this programme range from the Virgin Mary and Dido, queen of Carthage, to Shakespeare’s Desdemona and the unfortunate Anne Boleyn, waiting for her execution in the Tower of London in 1536. 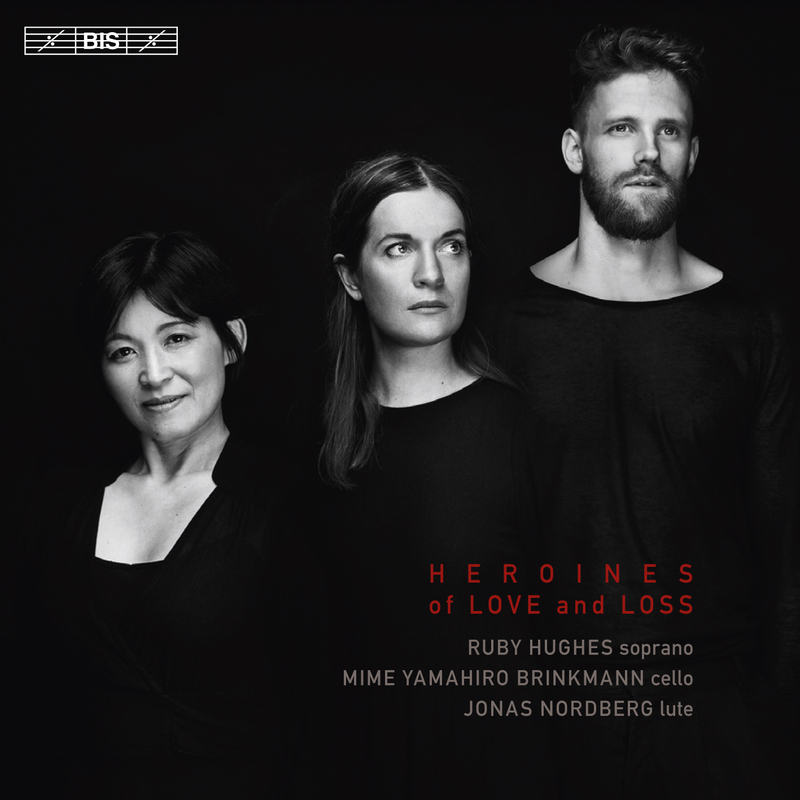 But the disc also features four other heroines – the Italian composers Claudia Sessa, Francesca Caccini, Lucrezia Vizzana and Barbara Strozzi. All active between 1590 – 1675, they will have required great courage to rise above the social conventions of the time, but this surprisingly productive period for female composers also offered an opportunity that would disappear in later centuries: the all-female environment provided by the convent. More than half of the women who published music before 1700 were nuns, including Sessa and Vizzana, who are here represented by brief meditations on the suffering and death of Christ. Caccini and Strozzi, on the other hand, lived very much in the secular world – Caccini at the Florentine court and Strozzi as a free-lance musician and composer in Venice. Unhindered by the restrictions imposed by the church on sacred music they both adhered to the new stile moderno championed by Claudio Monteverdi. Celebrated for their singing, they composed vocal music which makes ‘the words the mistress of the harmony and not the servant’, to quote Monteverdi’s brother Giulio Cesare. The soprano Ruby Hughes has already made her name for herself in a wide-ranging repertoire, but has a special love for the constellation of lute, cello and voice. With Jonas Nordberg and Mime Yamahiro Brinkmann – who also contribute instrumental solos – she here revels in the dramatic and expressive potential offered by the combination, and by the music by these female composers and their English colleagues Henry Purcell and John Bennet.